NEED A LIFT? RIMS? FLARES? We source and install all your truck accessories! We'll get you ready for track day! 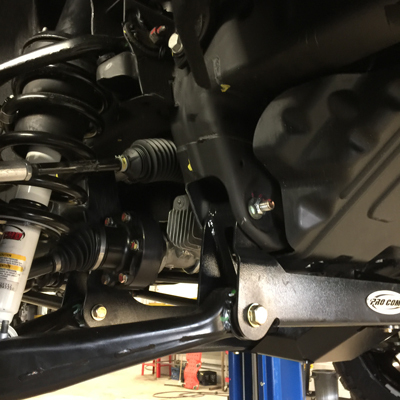 We can provide and install lift and lowering kits; as well as, OEM suspension repair and upgrades to your vehicle. 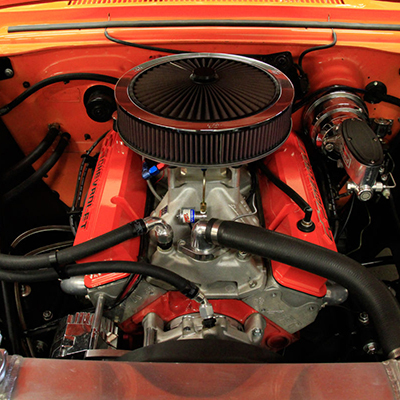 Whether you need a timing belt replaced, oil leak fixed or a complete race engine built for your track car, the team here at Unlimited can help you with it all! 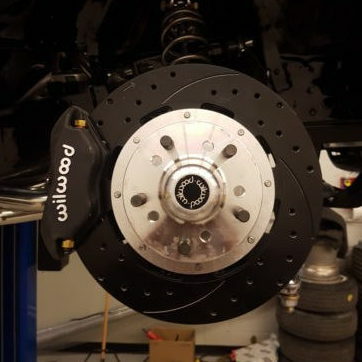 We’ll make sure your braking system is inspected and working properly to make sure you can bring your vehicle to a stop at all times. Come on in or give us a call to book an appointment. © Copyright | Unlimited Automotive & Performance | Edmonton's premiere auto repair and performance shop.